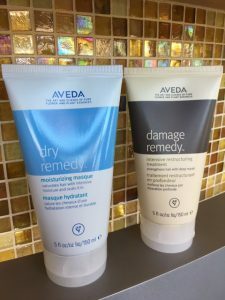 We’ve asked AVEDA Bridal Make-up and Hair Stylist Tessa Matsis Smith of Strands Salon & Spa to share some of her best hair advice to help get your locks over the drying summer sun and into a rich, full Fall head of hair. We know exactly where you are. You’re still in summer mode. 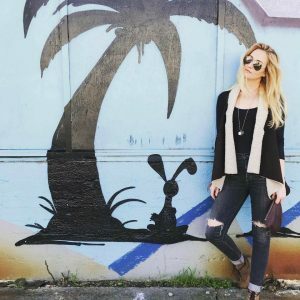 You’ve basked on beaches, soaked up music festivals and brunched on patios while absorbing the sunshine rays. Get it. It was summer. But with the joys of this season unfortunately come tangles, breakage and porous sun-bleached locks. For Fall and Winter brides and bridal parties this serves a major problem for smooth and silky hair on your big day. Here are some helpful tips and products worth investing in to get your hair looking its best on your special day. Start with the scalp. We all know now that a healthy scalp means healthy locks. Exfoliation is key to remove old product build-up on the scalp and relieve the healthy follicles of old skin cells to promote regeneration and continual health. Use an exfoliating brush before shampooing and add a pre wash scalp scrub to balance the ph and promote the best scalp health possible for shine, growth and abundance. Deep Conditioning Treatments. Use them. You will see an incredible improvement in your hair health. High quality treatments make a real difference because of the integrity of the proteins and moisture elements introduced to your hair. Let your towel dried hair soak for five minutes with any protein mask and endlessly for any moisture mask. Use a shampoo cap while soaking to open cuticle for maximum penetration and best results. by the sun by using an easy spray on UV protectant. Blow dryers, flat irons, curling wands, oh my! A heat protectant is a MUST, especially when using a heat source directly on your precious strands. A protective barrier between your hair and your heat styler of choice will be the make or break between dry, brittle broken hair and healthy, shiny hair. Apply when hair is wet from mid-strands to ends and style as usual. 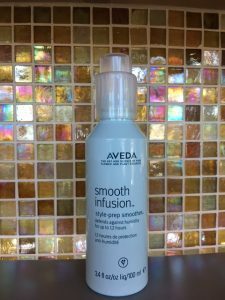 The Aveda Smooth Infusion Style Prep also doubles as a 12 hour humidity defense while you’re out there frolicking in the elements. 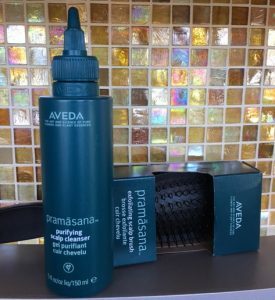 This product is an all time Strands Salon favorite. Last but not least, leave in conditioners are not to be passed over. Leave in conditioners are vital because of the longevity of the contact with your hair. Left on to continue it’s good work, these products come in an array of forms such as creams, serums and sprays. 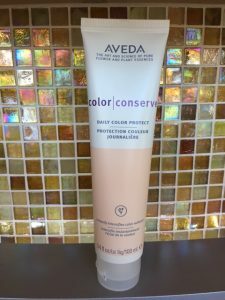 A personal favorite is the Aveda Color Conserve Daily Color Protect. Rich in nourishing oils and conditioning ingredients, this creamy serum serves to condition and soften the hair throughout the day and also includes wintergreen as a natural UV protectant for your color. 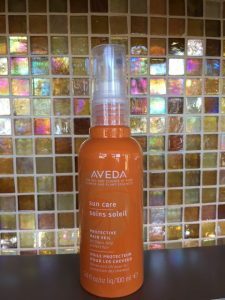 Thanks Aveda for this awesome product! Brides and Maidens, use these tips and products to arrive safely and beautifully to your wedding hair appointment. Your locks will love you and your stylist will thank you. 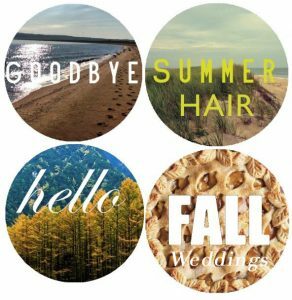 If you’d like to book any wedding services or ask any questions about your hair, please stop in at Strands Salon and Spa, Tessa will be happy to chat with you and answer any questions you have about your hair and how to get ready for your Fall/Winter wedding!